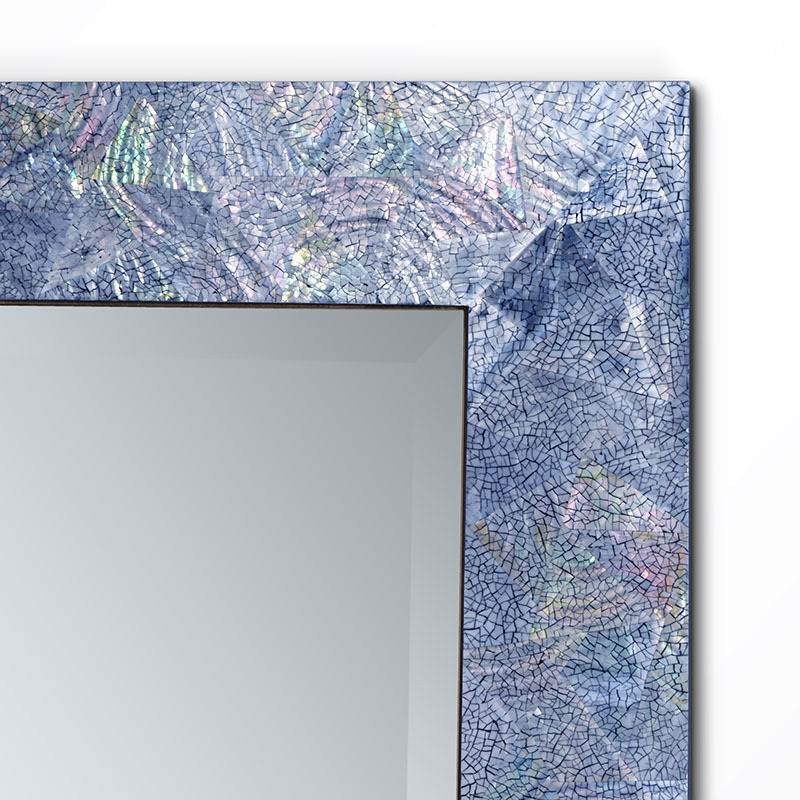 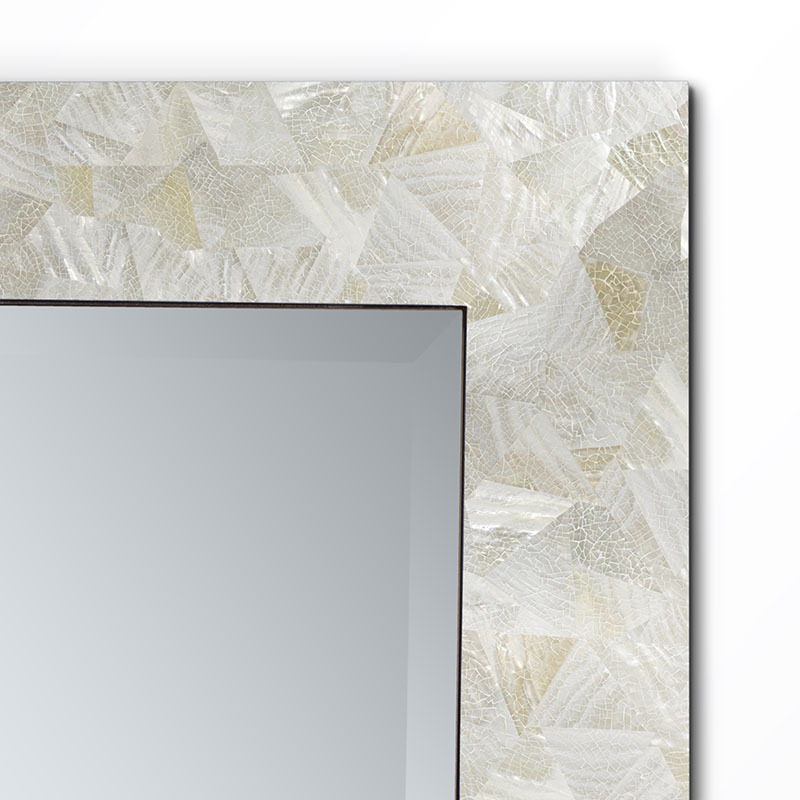 In our case, our Elements mirror frames are a strong contender! 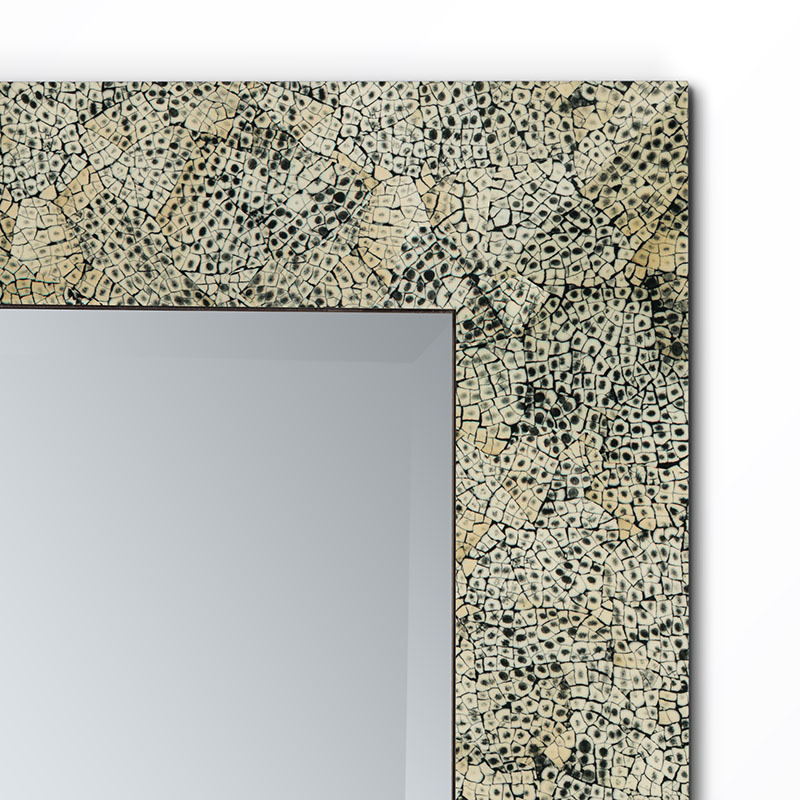 Both indispensably useful and a stylish object in its own right, our mirrors are sized to be admired. 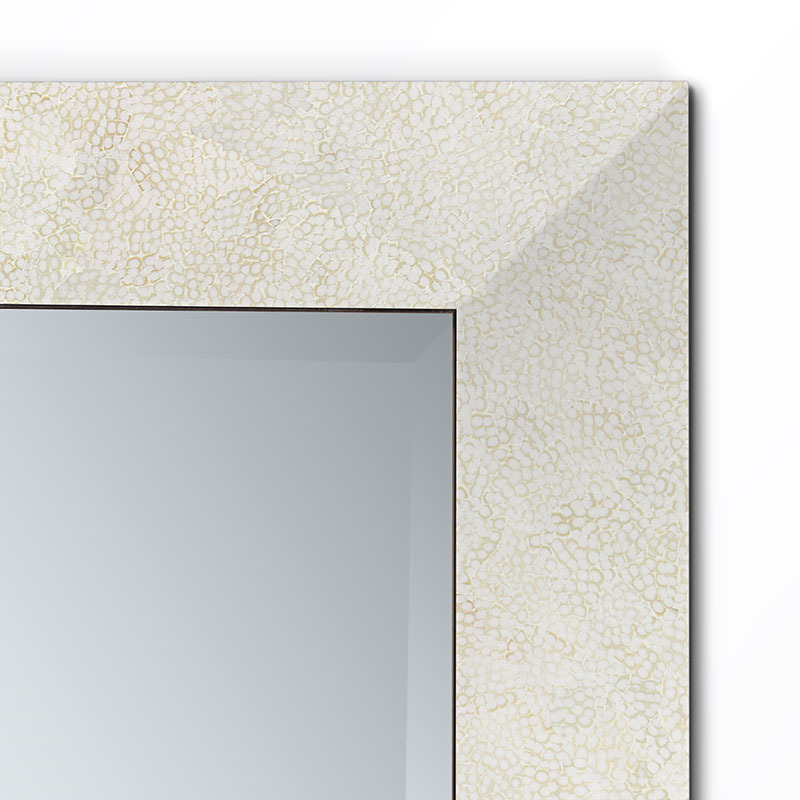 No shrinking violets, each size makes a statement on the wall. 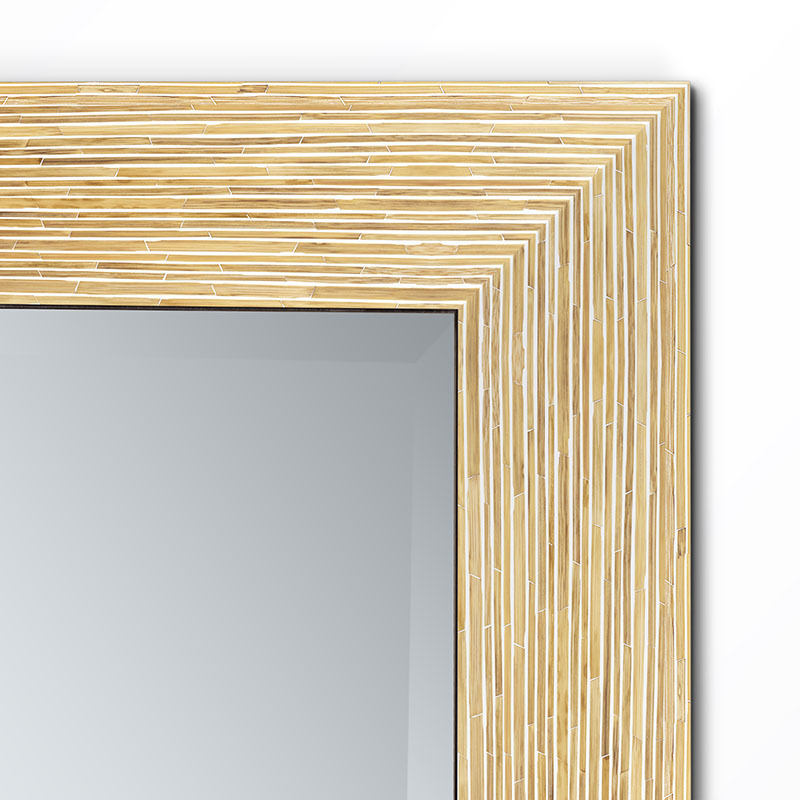 The attraction of a mirror in amplifying a space is evident; and the choice of frame is myriad. 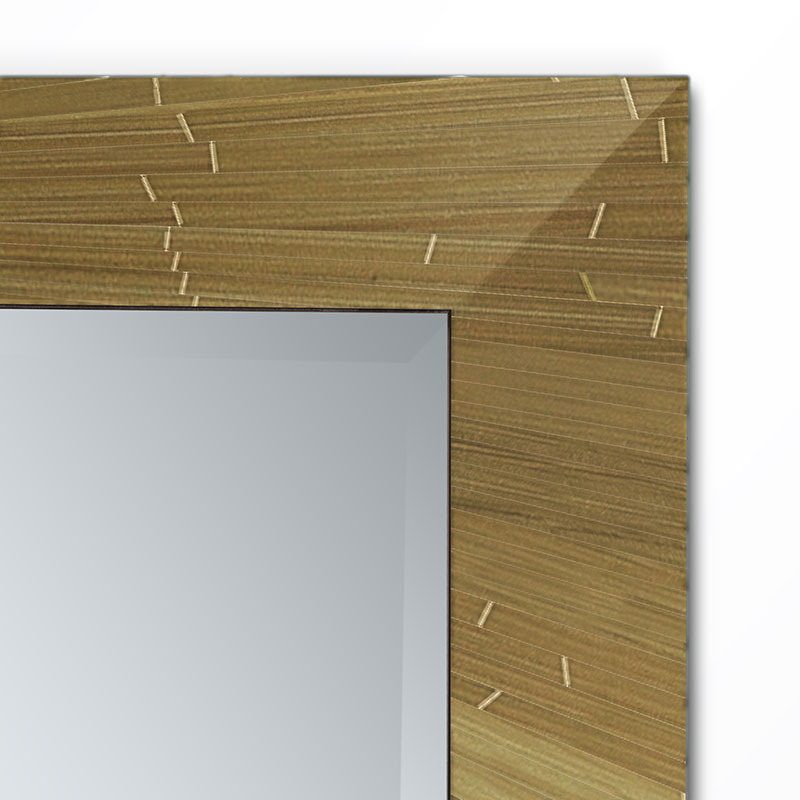 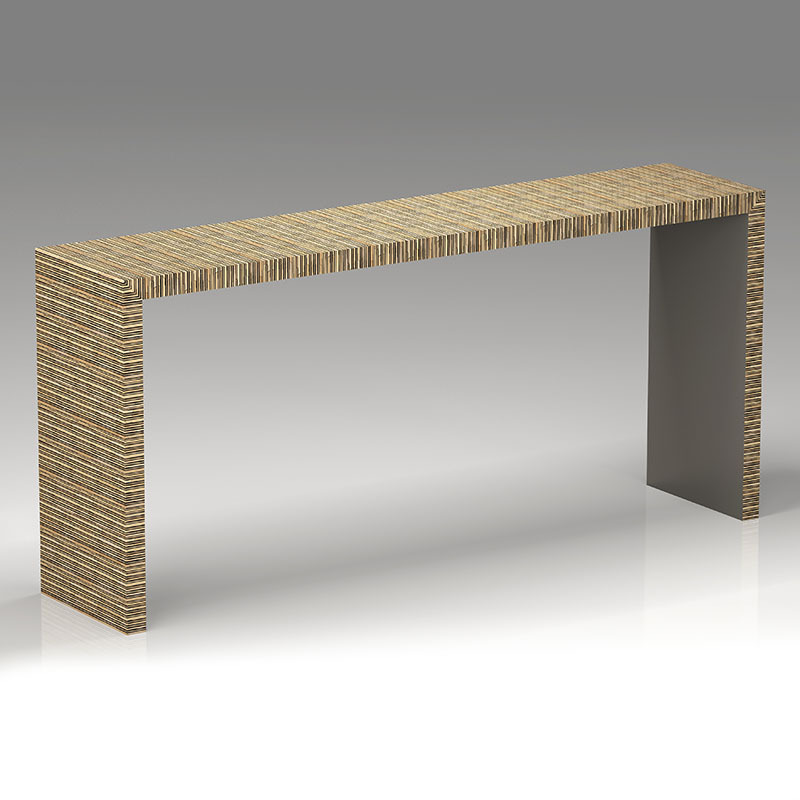 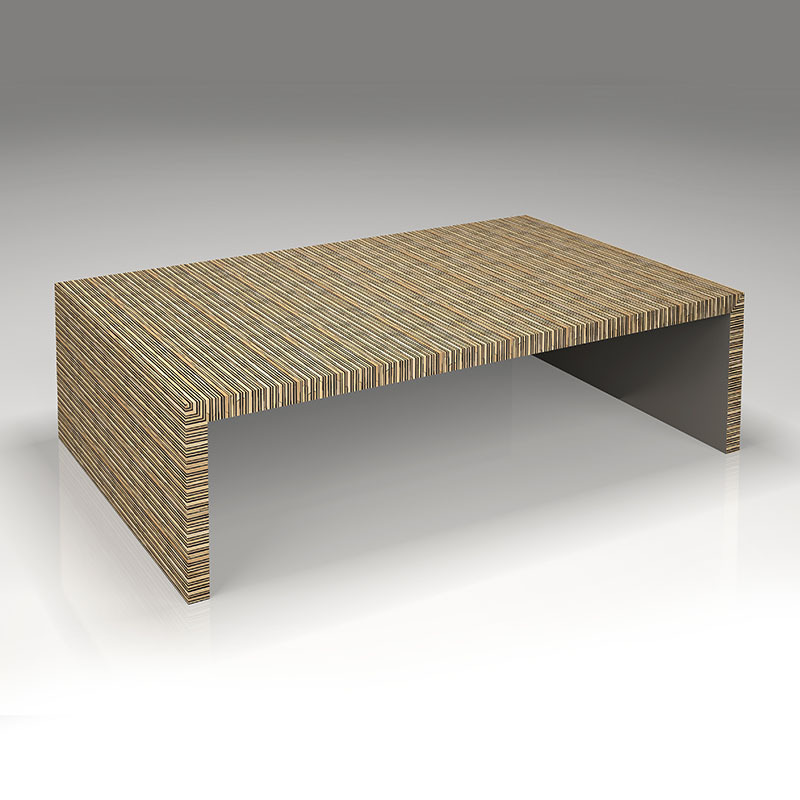 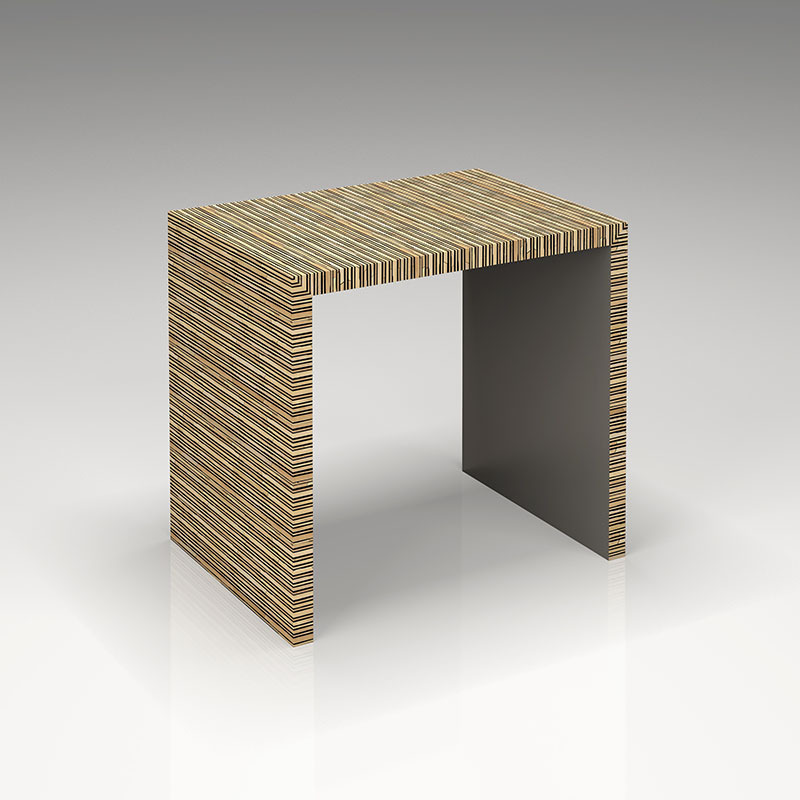 But the detail in each of our surfaces makes each a conversation piece. 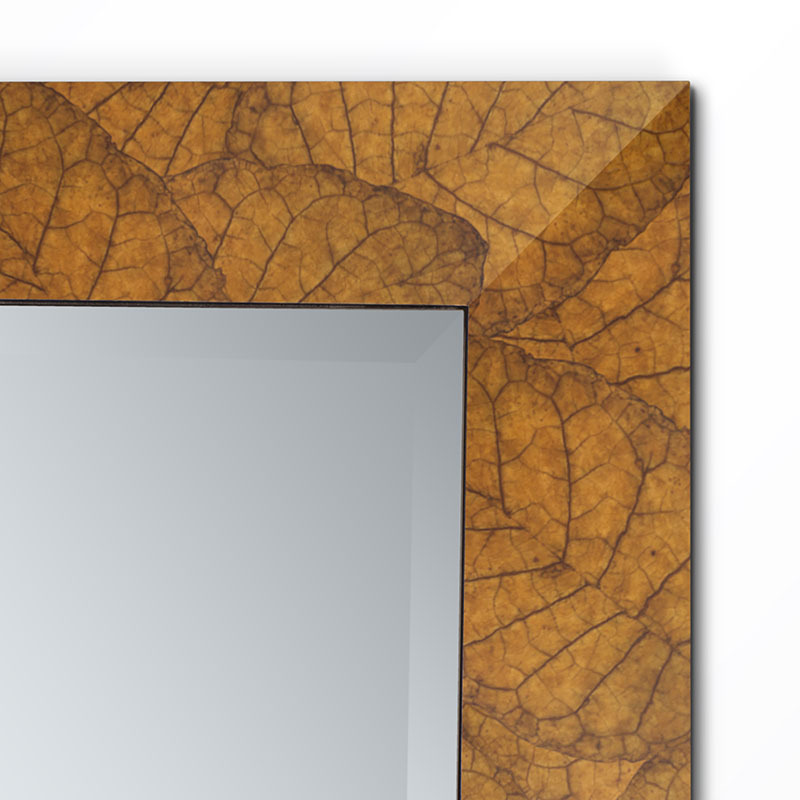 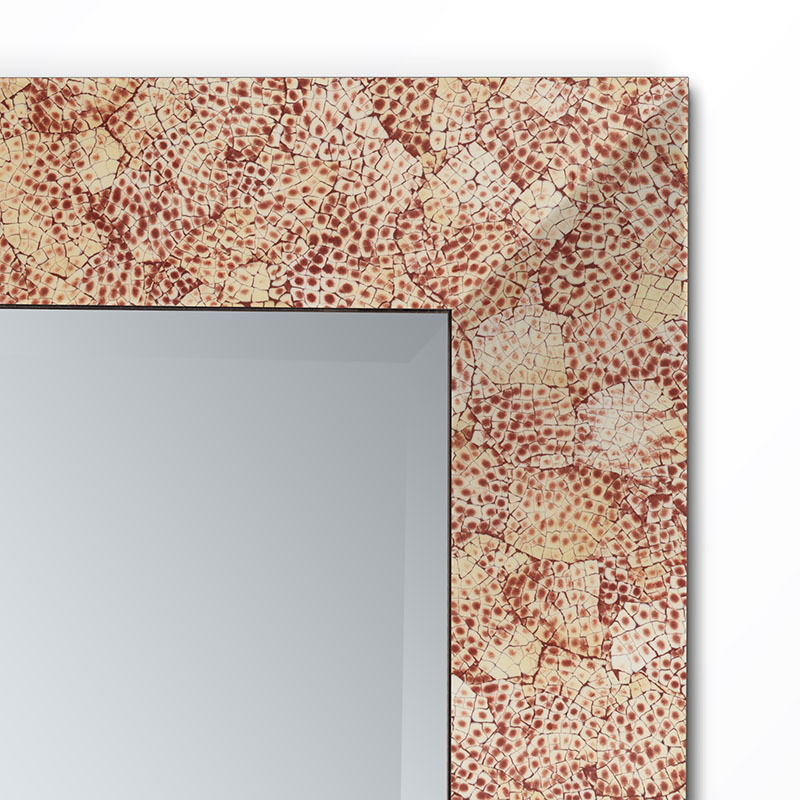 Large tobacco leaves take on a more abstract nature when seen as a mirror frame; naturally more abstract patterns in the eggshell and hatchet shell are given new depth in the interplay with light; while our pearl shell mirrors shout out to win the beauty pageant. 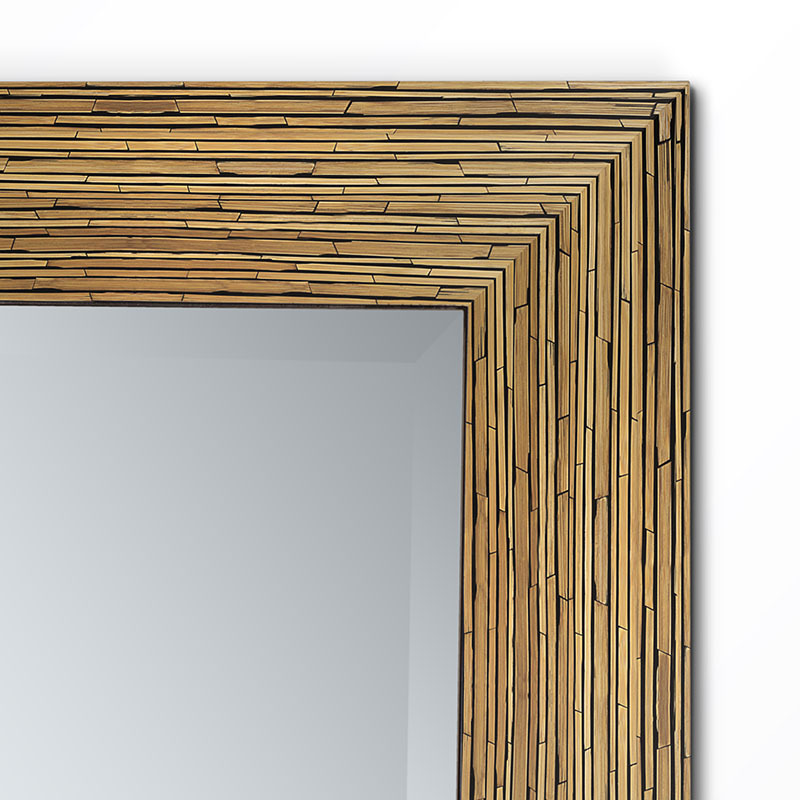 More understatedly, our unusual bamboo patterns will dress your wall with panache. 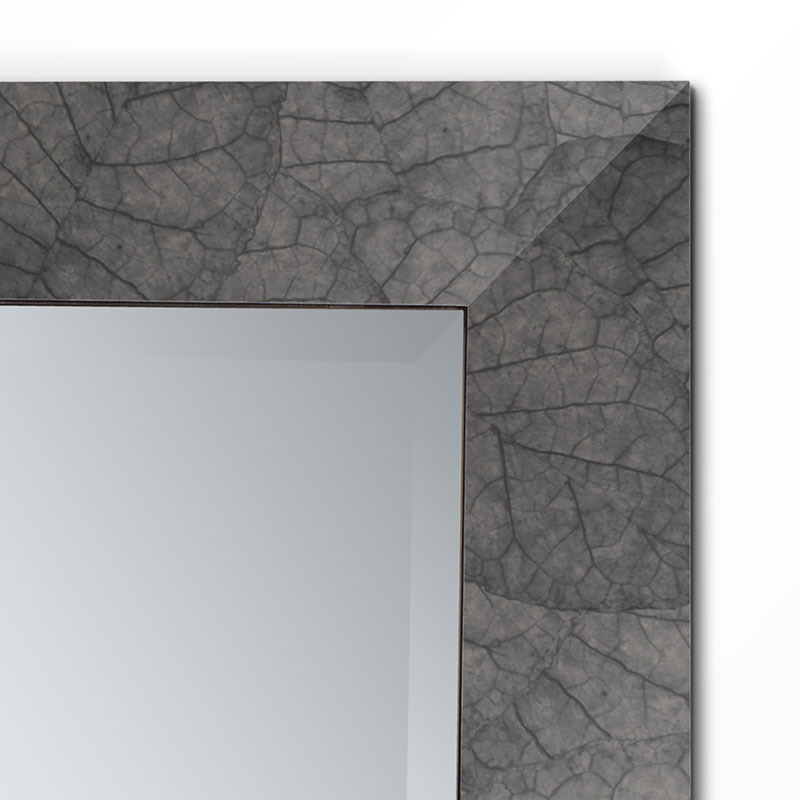 Placed over a matching Elements console, the effect is exponential! 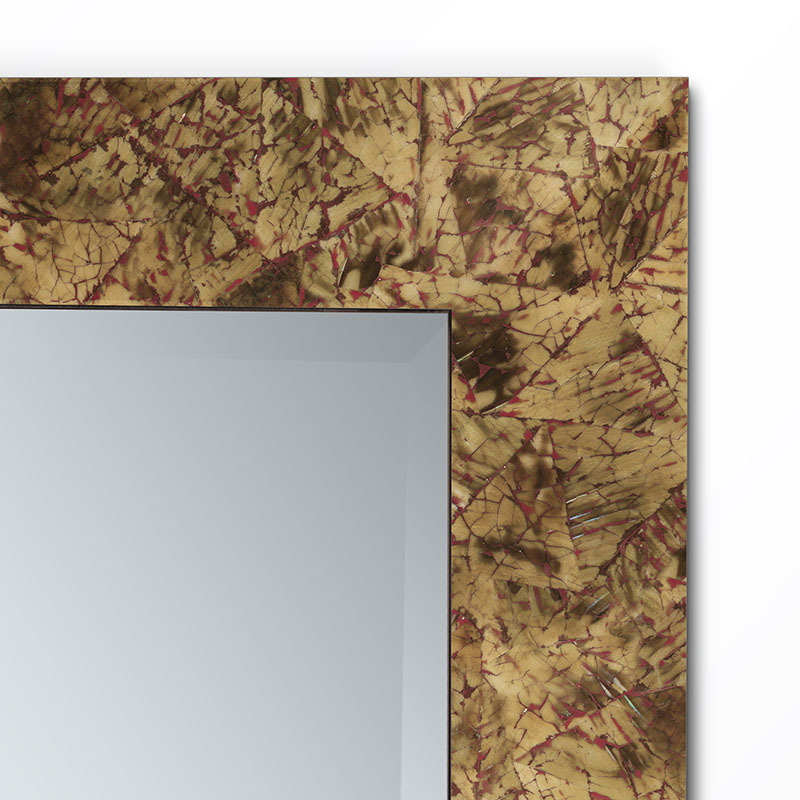 We offer these surfaces as they have been perennial favourites with our clients for decades. 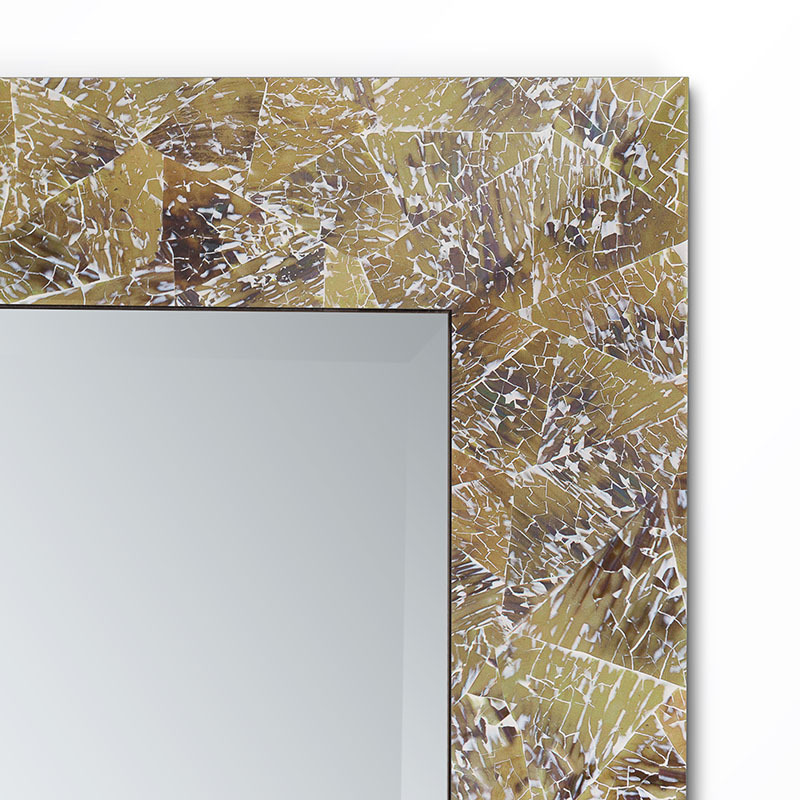 However, if you prefer a different material or pattern on your mirror, do browse through our Select collection of surfaces. 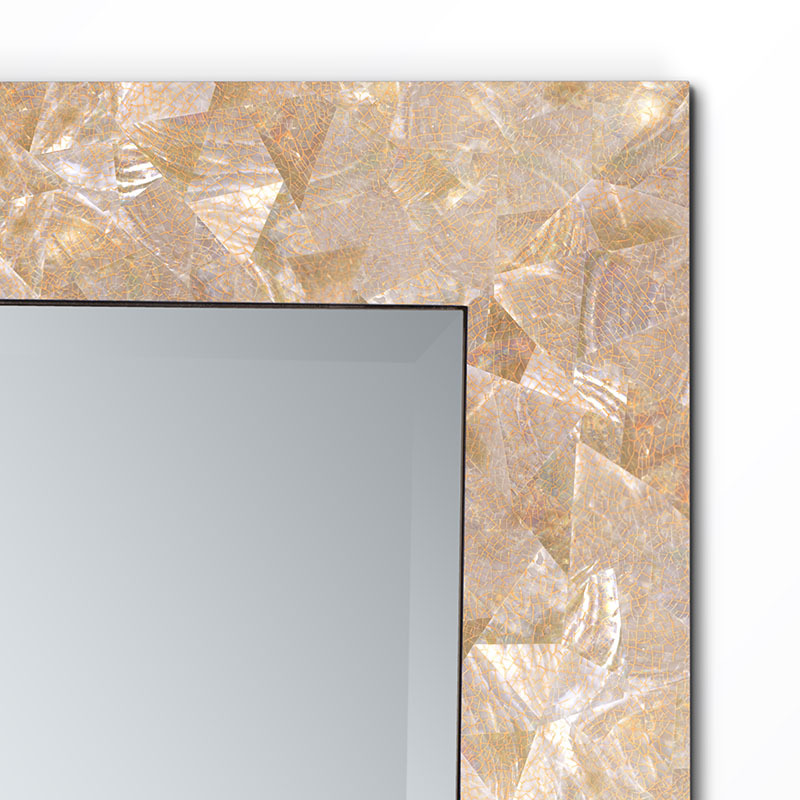 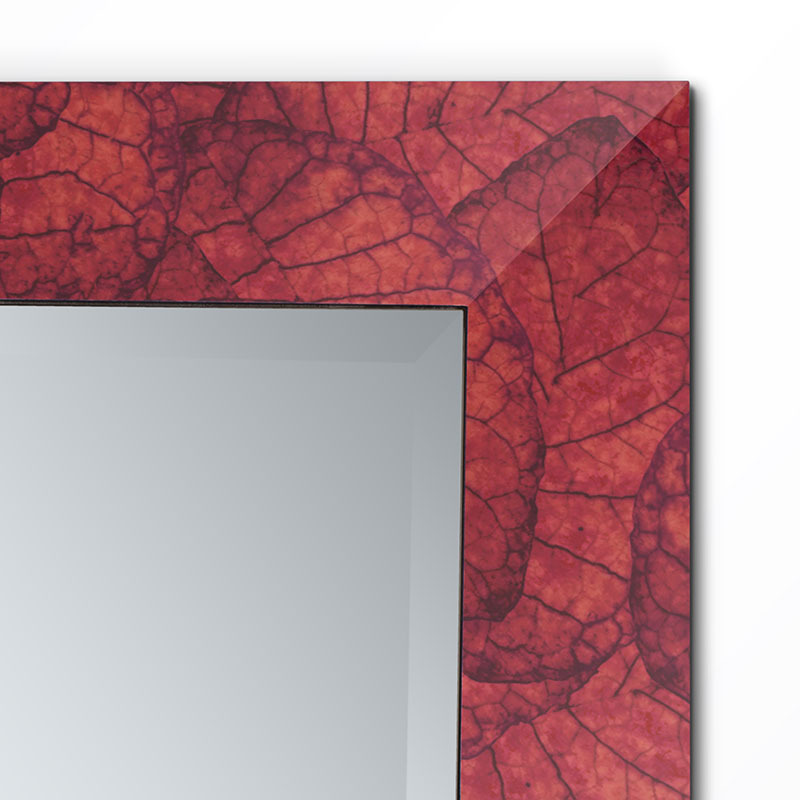 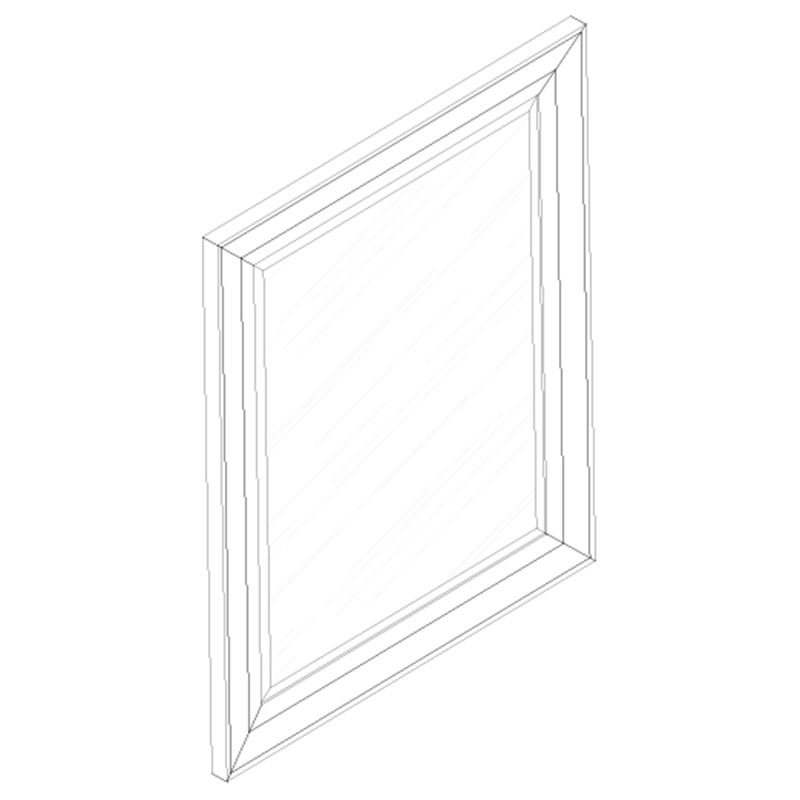 Several are suitable options for your Elements Mirror and we would be happy to discuss them with you. 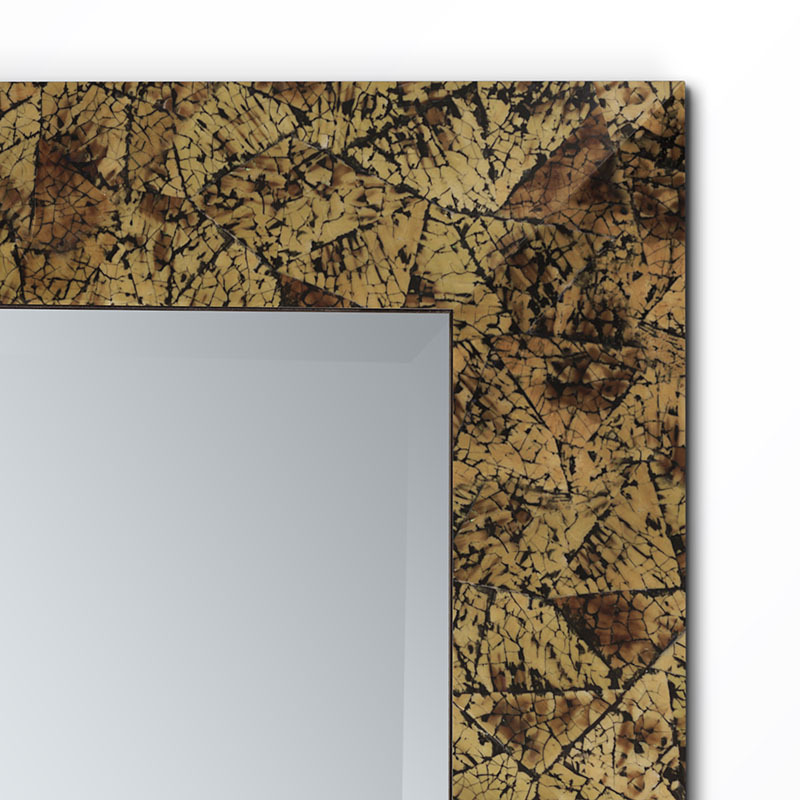 To complement your Elements Mirror, click below to see other pieces from our Elements furniture range.